A third generation Davidsonian, Doug Knox graduated from the University of North Carolina before returning to his hometown. 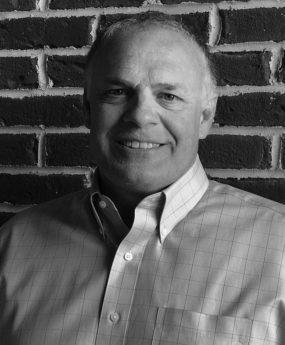 A broker for over 30 years, Doug’s experience includes serving as the broker-in-charge and general manager of Knox Realty. A downtown Davidson property owner, and a partner in Davidson Wood, Doug’s expertise and perspective is invaluable to his clients and The Stewart Group alike. He lives in Davidson with his wife, two teenage sons, a Great Dane and cat. In his free time, he enjoys playing tennis and watching basketball.